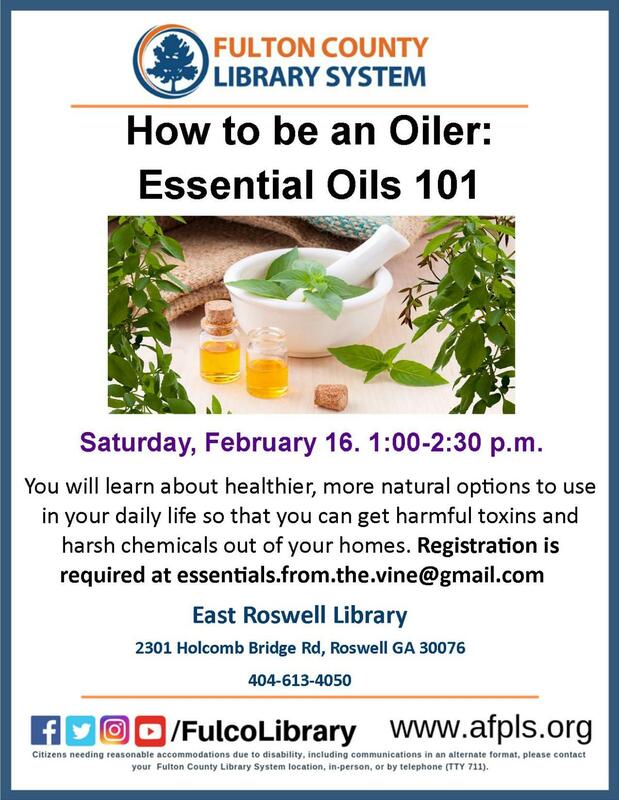 If you have heard about essential oils and the benefits that they can bring to you and your family, but you are not sure where to begin, this is the class for you! In this class, you will learn the basics about what essential oils are, why they work, and how you can use 11 of the most versatile essential oils in practical ways to support every system of the body! Please RSVP to essentials.from.the.vine@gmail.com to reserve your spot. Ages: Adult.